Vancouver-based MGX Minerals says it is possible to get lithium from oil-extraction wastewater in just a few days and not the 18 months that it takes to recover the mineral through solar evaporation. 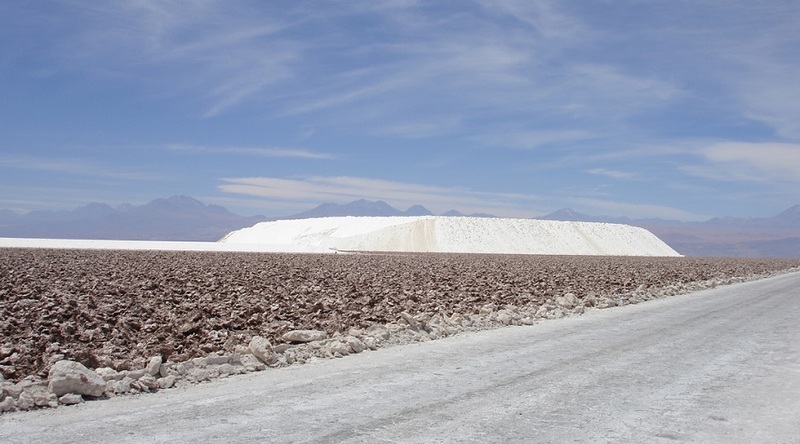 In an interview with Green Tech Media, the company's CEO, Jared Lazerson, said that the ever growing demand for lithium would benefit from faster turnover times. According to Lazerson, his firm's method, which currently relies on a pilot plant capable of processing a cubic metre of liquid per hour, is not only faster but also cleaner. It allows for a 70 per cent recovery rate of the lithium carbonate contained in oil field brine, and the byproduct is just clean water. Independent assays of the lithium and other minerals extracted, along with the purity of the resulting water, are still pending. MGX processes wastewater from two mines and six oil and gas sites across North America, but Lazerson says they already have a lineup of clients waiting for the company to ramp up production. Lithium carbonate is a key element in the manufacturing of lithium-ion batteries for electric vehicles and other power-storage devices.